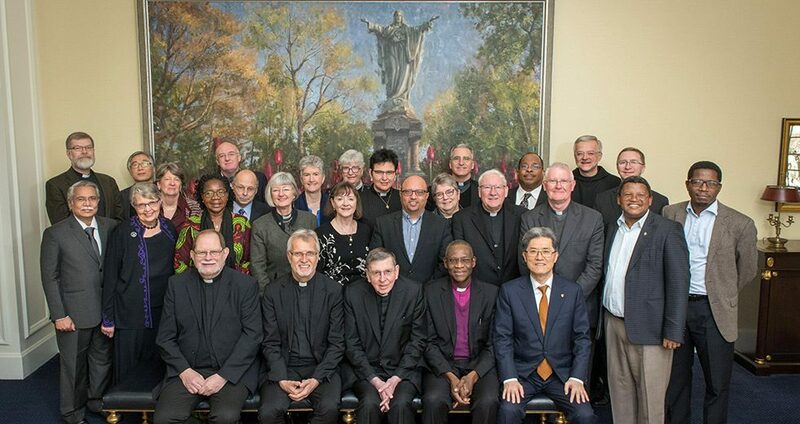 “In a broken, violent and fearful world, it is urgent that the church bear witness to the possibility of unity and reconciliation and manifest the courage to stand together in works of proclamation, justice and compassion,” said Anna Case-Winters, a member of the World Communion of Reformed Churches (WCRC) delegation to a consultation of the JDDJ communions, held 26-28 March 2019 on the campus of Notre Dame University (Indiana, USA). 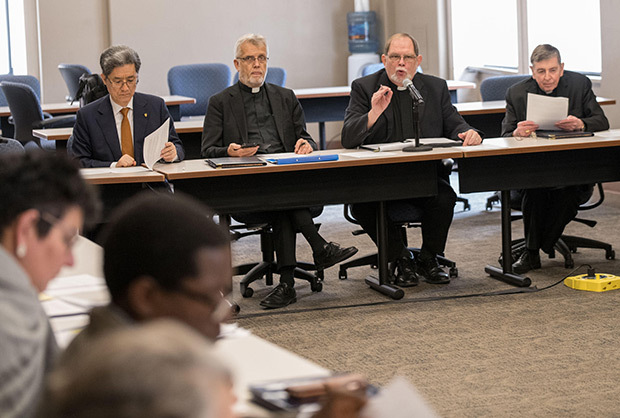 Originally signed by leaders of the Catholic Church and the Lutheran World Federation (LWF), the JDDJ has since been broadened to include the World Methodist Council, the Anglican Communion and the WCRC, all of which agree on the core message of salvation in and through Christ. 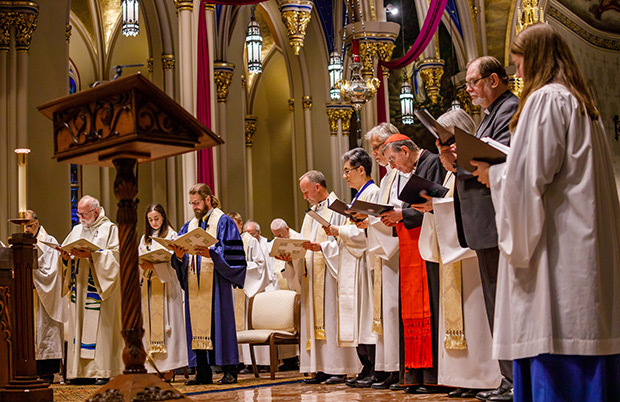 “It is a landmark gathering in the sense that the five communions have agreed to work together especially in activities that bring them together and promote unity in the midst of the divided, broken world with so many injustices and the degradation of all God’s creation,” said Peggy Kabonde, a member of the WCRC’s delegation. (Thanks to the LWF for their contributions to this article.